They’re coming again. Those needy, greedy people are coming over again to sit around my table, and they are going to want to have fun. They know I have it. Those people sat here last weekend, and the weekend before that and for twenty-five weekends in a row and they took all the fun I had. They took the monsters, and the gold, and the good times at the inn, and the twisted plots and the bag of holding and the magic sword. I gave and I gave, I enjoyed giving it. I liked it. At first I wanted it, and then I needed it, and now? They took it all, and now I have nothing left to give. 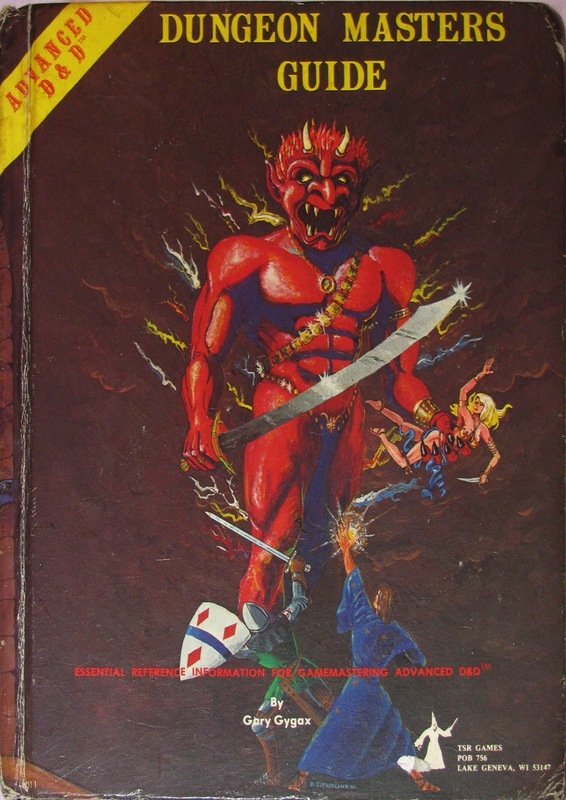 When I started playing D&D in 1981, I was lost. My friend gave me the Holmes Basic book and a week to read through it before our game. He had gotten it as a birthday gift and need someone to play with. He would be the DM. Neither of us had a clue what we were doing, but I can tell you one very important thing about the entire affair. I’m pretty sure we both had the most fun ever, in either of our 12 year old lives. There are probably a good dozen or so wacky stories to be told about my bumbling my way through those first few games, but germane to this discussion is simply this...after six months of being the GM, I was ready to pass the torch. I hungered for the easy life of a player. All I needed was my character sheet, my dice, and my imagination...by this time we had added some books to the DM pile. 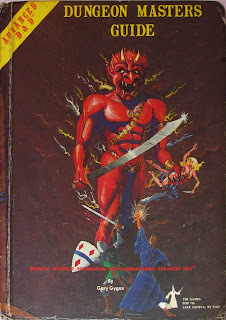 A Monster Manual, the blue Expert rulebook, and soon thereafter the DMG. It was a burden I was ready to pass on for the freedom of the simpler life of a player. DM Burnout. That’s what I call it. It’s when the DM has been running, planning, plotting, and mapping out the game for so long that he simply runs out of gas, in this case, the desire to be the DM. He needs a break. Players rarely pay attention to this syndrome, perhaps because they don’t know the symptoms, and partially because the symptoms my differ from one DM to the next. These are just a few of the more obvious things that will happen to me if I begin feeling DM burnout. There are probably other, less obvious things I do but these are the ones I try and stay on the lookout for. Look, I get it. I know that you may play in a group where no want wants to DM. You’re their ‘guy’. You’ve always been their ‘guy’ and there’s no chance of there being another ‘guy’ at that table. It’s ok to take a break. Just lay it on the table, see what shakes out. What have your experiences been with DM Burnout? Do you have any symptoms that your players should be aware of? Why aren’t there more DMs to pick up the slack when one of us needs a break? If you can afford to do it, go to a convention as a player. Don't DM anything there, just play your little heart out. And play a variety of things, not just the game you normally DM. Get yourself exposed to some other systems, some new-to-you systems. It's seriously refreshing! 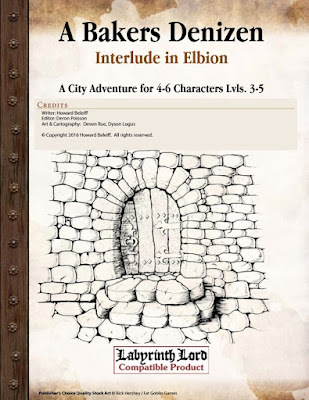 If you can't attend a con, hunt around for an online one-shot in a system you've always been curious about. 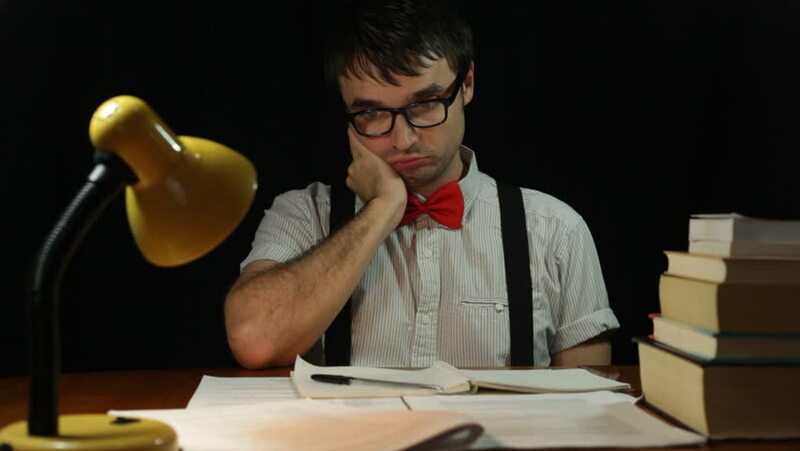 You may need to cancel one of your DMing sessions to do that, but so what? You're miserable anyway, aren't you? Recharge your batteries by being a player one week instead of the DM. That is what I like best about our online group...we share the responsibility of DM. 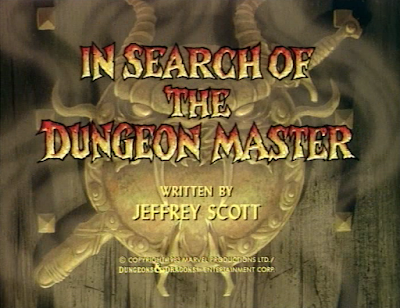 One of us runs for a campaign or two, then someone else steps up and lets the DM take a break and play for awhile. Maybe that is why we have been together for 10+ years..an unheard of amount of time, especially for a game played on a VTT. I think between the three of us we do a decent job...and get to experience very different ways of DMing and playing. 1. Rotate. Every group should have at least two people willing to run games, and rotate at least every six months. If you don't have a second GM in the group, it's time to start coaching one or more of your players into it. 2. New game systems. My new favorite is games Powered by the Apocalypse because GM prep is so minimal. Once you read the rules, you really can spend about 30 minutes prepping for a 4-6 hour session. Then you just wind the players up, and watch them do the heavy lifting of running the game session themselves. The lower level of pressure of PbtA games has helped slow down burnout for me. Oh man. When I first started playing t-rpgs, about 6 years ago, I started as the DM (we're playing D&D 3.5 / Pathfinder back then, and the term sticked). Ever since I began I have played at least once a week, every week. Sometimes I take breaks, and who wouldn't. I've always remained the DM with only a few time been the player, and frankly I prefer it that way. The best way I have found to deal with burnout is to call the game off for a week or so. I get so emotionally attached to my games, that running leaves my exhausted. If not physically, mentally. During that break, of which my longest one has been of about a month, I usually keep thinking about the game, and how to use ideas I have on said game. Holding myself from actually playing said game, even though I could find the time to have it fit in, forces me to replenish my creative and emotional energies. That way, when I go back to the chair, I'm fresh and ready to roll. The Return of the Stomper!